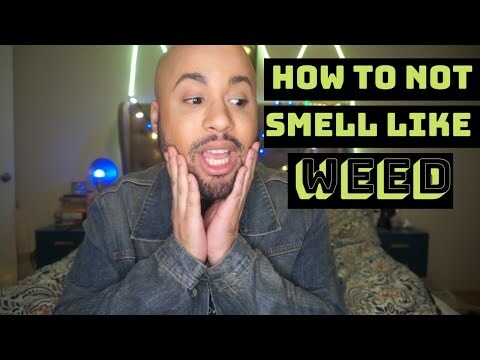 In this video I’ll give you guys some tips on how to not smell like weed. I went to a business lunch last week where someone REAKED of Victoria secret perfume and loud (in the worst way). Don’t be the one who smells like smoke. Hope this teaches you how to hide the weed smell on you.